An Estonian software startup Weekdone has raised US$200,000 in new funding from a group of investors led by KIMA Ventures. The investment round also included existing investors – the founding engineer and chief architect of Skype and Kazaa, Ahti Heinla; Rubylight venture fund; and Taavi Lepmets, a former backer of Odnoklassniki, Russia’s largest social network. The round brings the total investment raised by Weekdone to US$290,000. 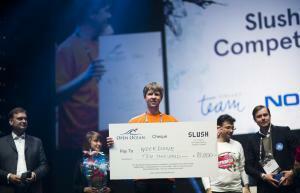 Weekdone also won the Slush Pitching Competition on 14 November. Slush is a leading startup conference in Northern Europe and Russia that according to the company brings together the early-stage startup scene in the region. 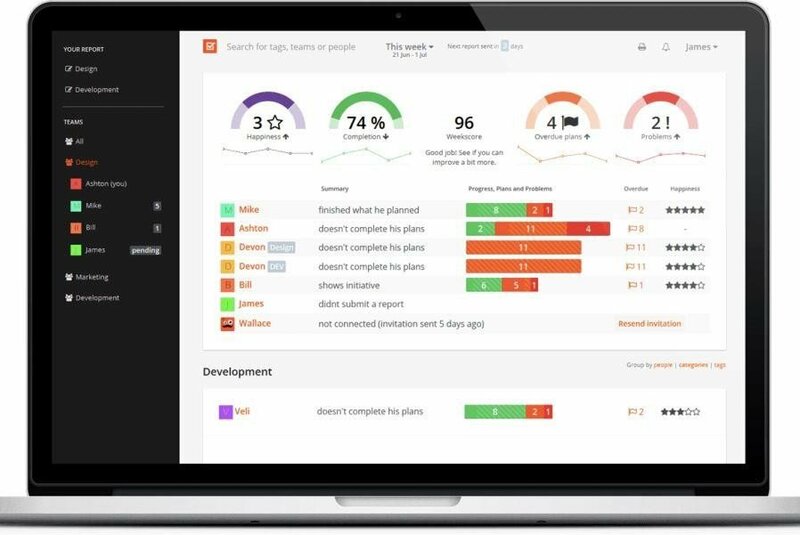 Weekdone produces software that gives managers an overview of what their teams are working on and how the work is progressing. The software is available on the web and as an iOS app.